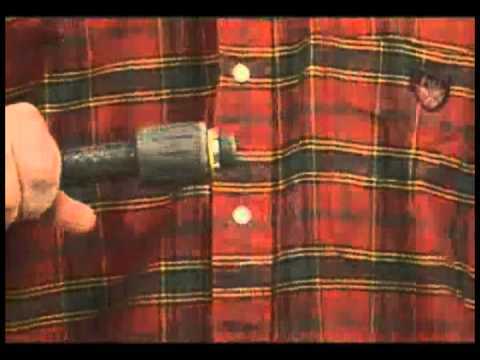 Arlington Straight non-metallic liquid-tight straight connector of trade size 1-1/2-inches, is suitable for use with type B non-metallic liquid-tight conduit. 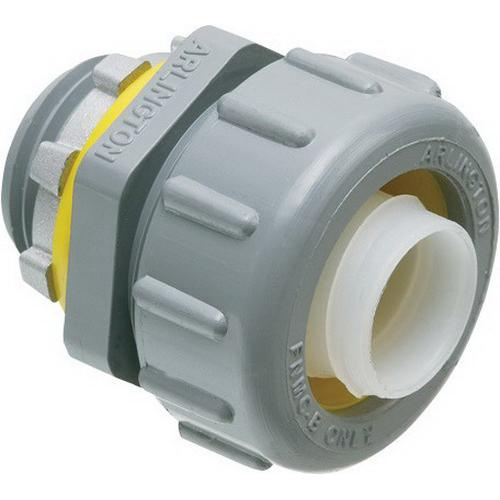 Connector in gray color, features UV rated plastic construction. It measures 2.7-Inch x 2.155-Inch. This connector with 1-1/2-Inch knockout and 0.66-Inch thread length, has internal gland that provides positive seal as you tighten the nut. It has polypropylene sealing ring that ensures tight seal between fitting and box.